Hunters Ridge is a veritable treasure trove of single-family homes in a variety of styles and sizes. 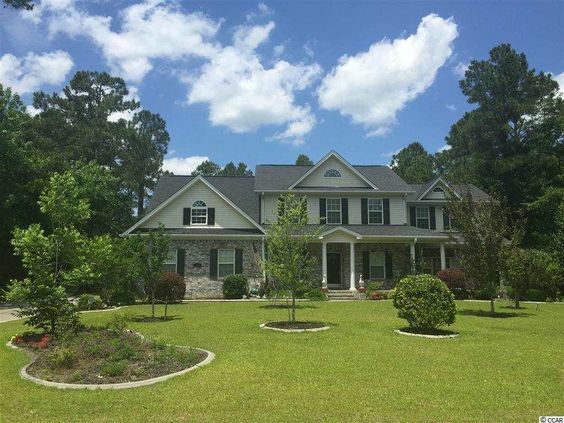 Located off of Forestbrook Road in Myrtle Beach, SC, the neighborhood has several sections and phases. For example, homes located at the front of Hunter's Ridge near Forestbrook Road are generally the smallest homes. Most of the homes in this section have 1,200-1,700 heated square feet and have a one or two car garage. As you get close to Forestbrook Elementary School near the middle of Hunter's Ridge, the homes become more spacious, measuring between 1,700-2,200 square feet. Read more about Hunters Ridge real estate. Children living in the neighborhood attend Forestbrook Elementary and Forestbrook Middle Schools. 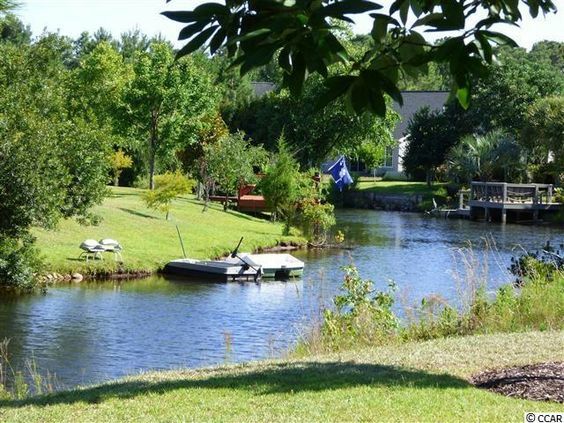 Hunter's Ridge is also close to Socastee area boat ramps and grocery stores. Nearby communities include Foxhorn, Forestbrook and Turtle Cove. What sets Hunter's Ridge apart is its mix of fun and functionality. 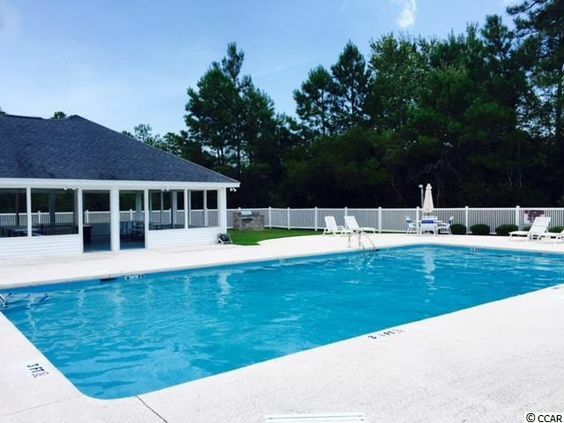 It also puts living in Myrtle Beach within reach, without straining your budget. It's a gated community that puts family and safety first. IHunters Ridge Plantation offers acre lots. The neighborhood has an impressive list of amenities including common areas, an outdoor pool, and picnic areas. The neighborhood is near Coastal Grande Mall, 501 Tanger Outlet Stores and Walmart. It's also close to restaurants, Coastal Carolina University and Horry-Georgetown Technical College. Give our office a call to schedule your tour of Hunter's Ridge.